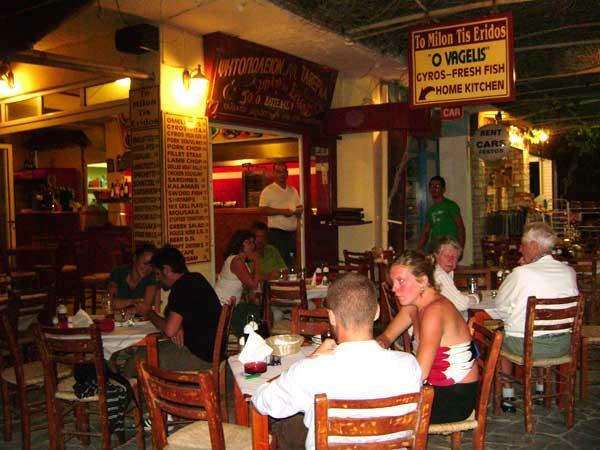 We are one small traditional family owned Restaurant in the centre of Matala with view to the sea and the caves. 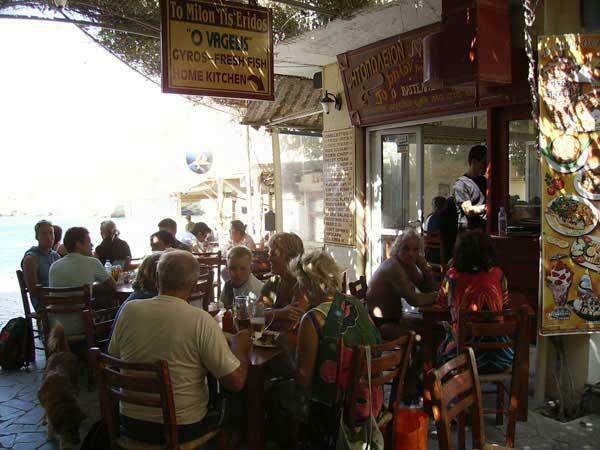 Our local dishes will leave you to discover the refined taste of the Greec kitchen with all our fresh ingredients and spices. 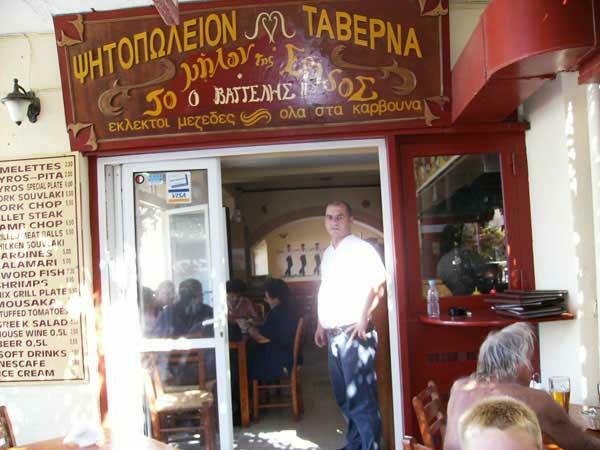 Of course do not forget to taste our traditional Gyros Pita. We will love to welcome you in our familial atmosphere.